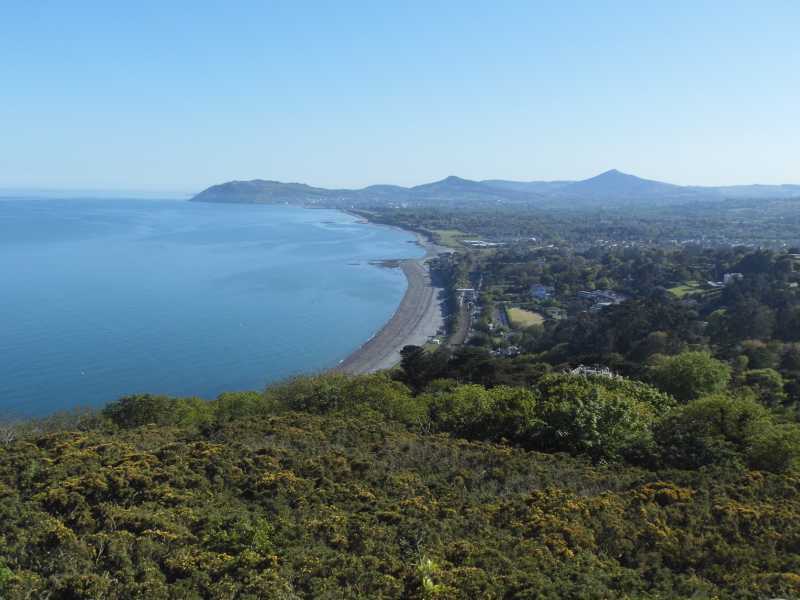 Killiney Hill is the 1461th highest place in Ireland. Killiney Hill is the most northerly summit in the Dublin/Wicklow area. Lovely recreational area on a hill.